A concentrated blend of nourishing plant and nut extracts increases your skin hydration naturally. No chemical or synthetic additives are used which can cause skin dryness. 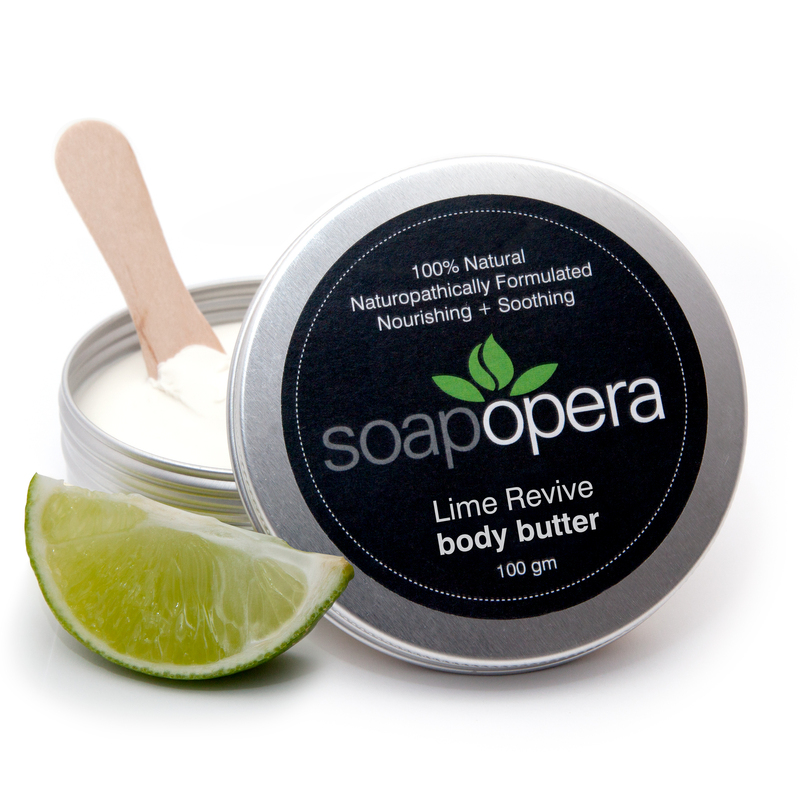 Our lime revive body butter is scented with 100% pure essential oils and it absorbs into your skin without leaving residue. The pure essential oils used are Lime, Tangerine and Ylang-ylang. Known for its healing properties, the Aloe Vera plant has been used for medicinal purposes for centuries, and for good reason! 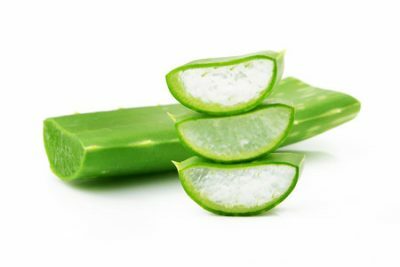 The gel from the Aloe Vera plant contains proteolytic enzymes which help to repair dead skin cells. When used on the scalp, the enzymes prevent itching and moisturising the scalp to reduce dandruff. It also promotes hair growth, while conditioning and leaving the hair silky smooth. In terms of everyday use, Aloe Vera is gentle enough for sensitive skin types, and its antibacterial properties effectively work to kill bacteria on the face. Find more of our products with Aloe Vera. 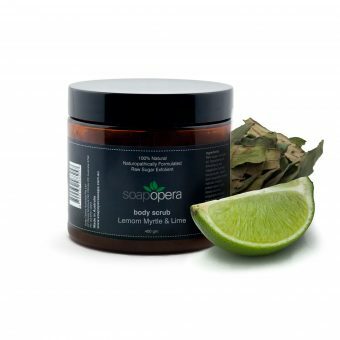 Lime is extremely beneficial for skin, hair and health in general. Also particularly useful in reducing oily hair and dandruff, the vitamins and minerals found in limes promote strong, shiny hair. 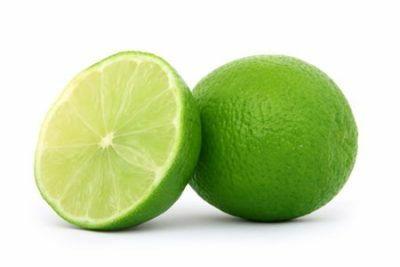 A wonderful digestion aid, lime has been known to treat a range of minor digestion issues, as well as relieving symptoms of the common cold. Find more of our products with Pure Essential Oil of Lime West Indian. 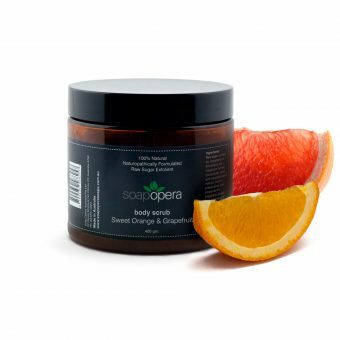 A sweet, citrus scent tangerine can help to refresh and clear the mind. 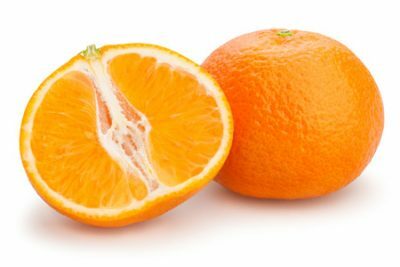 Effective in managing grief, anger and shock, Tangerine oil is sedative and calming to the nervous system. Also useful in treating minor digestive complaints, this oil may assist in boosting the immune system, encourages emotional health and promotes healthy skin. Find more of our products with Pure Essential Oil of Tangerine. 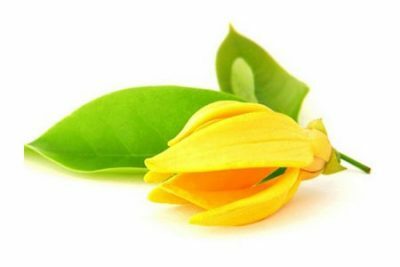 Ylang is wonderful in treating conditions such as fear, anger and shock. It’s sedative and calming properties also make it beneficial for anyone suffering from sleeplessness. Considered a natural aphrodisiac, Ylang is a calming oil which effortlessly lifts the spirts and promotes a sense of euphoria. Find more of our products with Pure Essential Oil of Ylang-ylang. 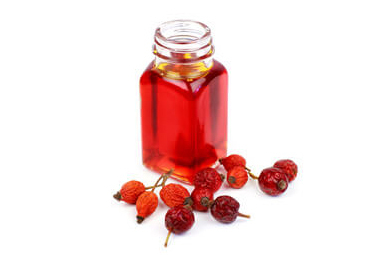 Find more of our products with Rose Hip Oil. 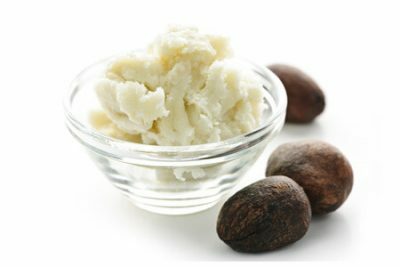 Shea Butter has large healing properties, in addition to being highly moisturising. Regular use of this natural cream can assist with supple skin, as well as help to combat dry and flakey skin. 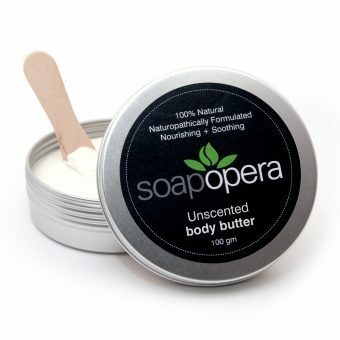 Find more of our products with Shea Butter. Our products are 100% pure and natural as only pure essential oils, olive oils and herbs are used to clean, moisturise and scent your body without drying your skin, leaving it smooth and refreshed. The information contained on this site is general in nature and for informational purposes only. It is not meant to substitute the advice of a physician or other medical professional.